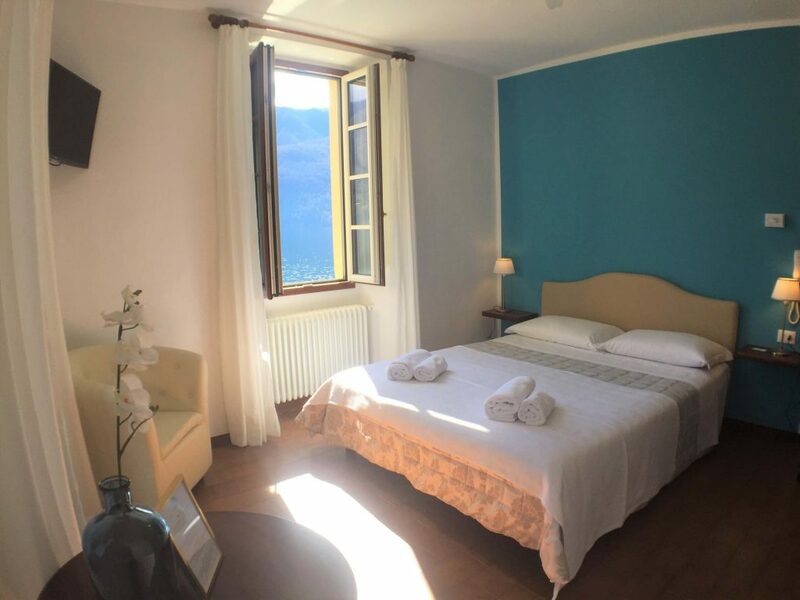 Comfort and standard double rooms, triple rooms and family rooms with private bathroom and lakeview, renovated in 2018 and located on the three floors of the main building. 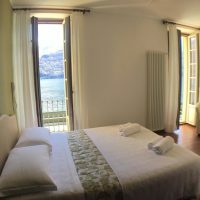 All the rooms have flat screen television with Italian an international channels and ventilator. 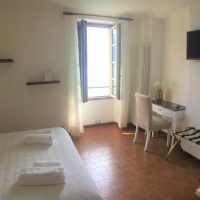 We offer a free wifi connection in every room. 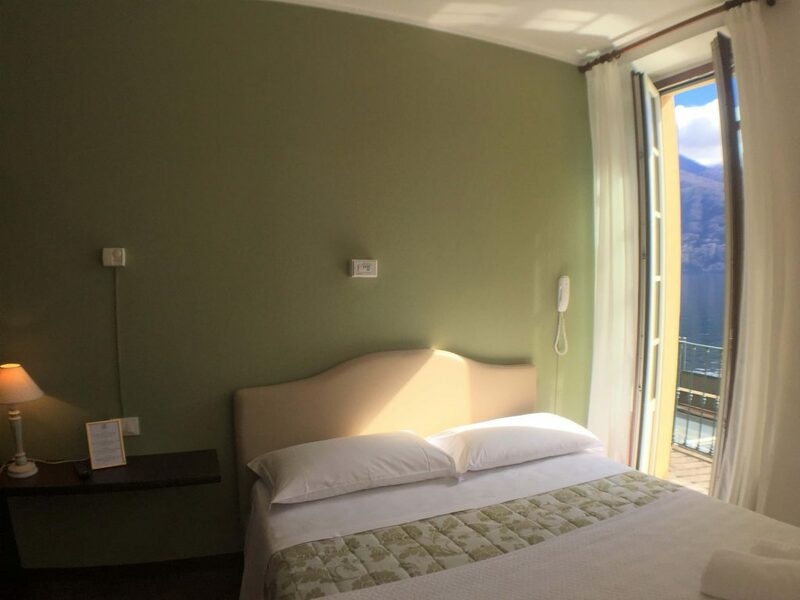 Some of the rooms even have small balconies and sitting area. 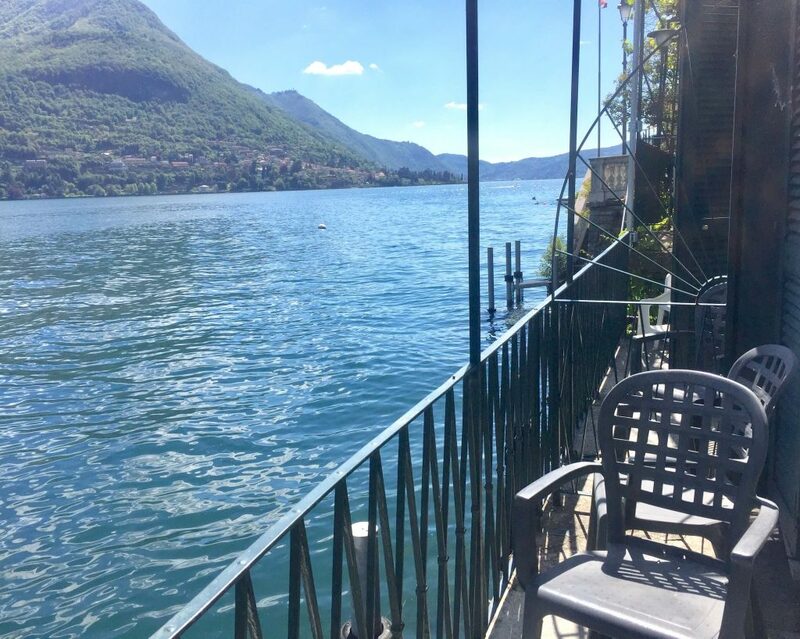 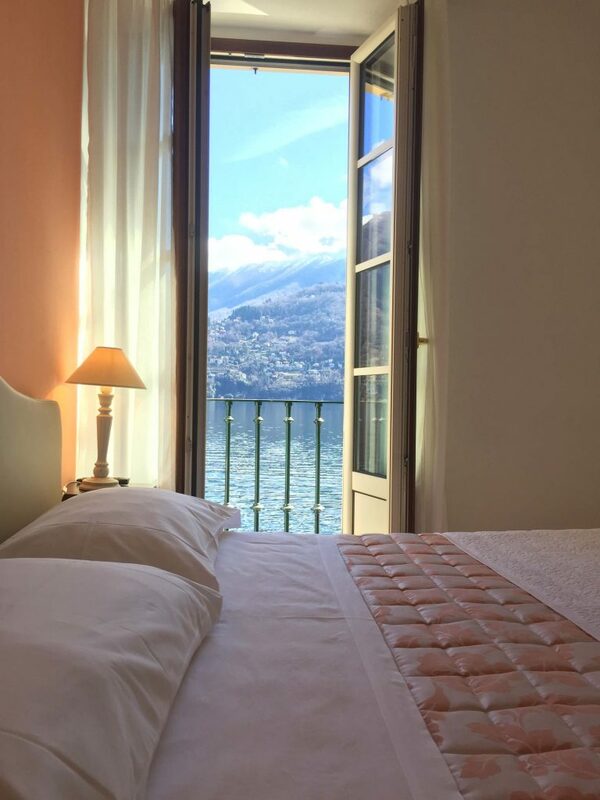 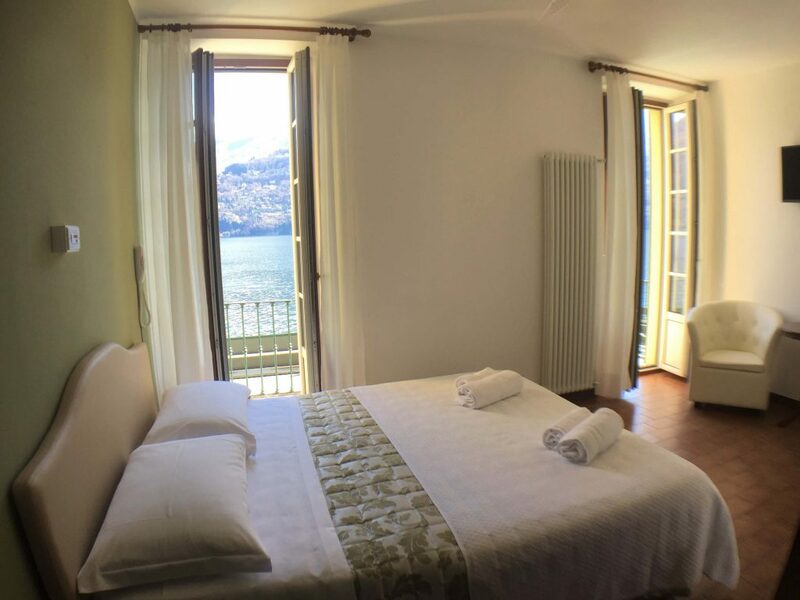 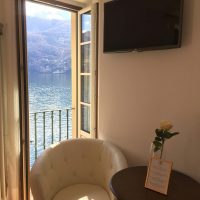 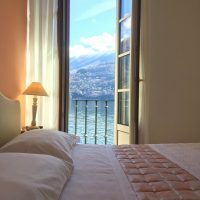 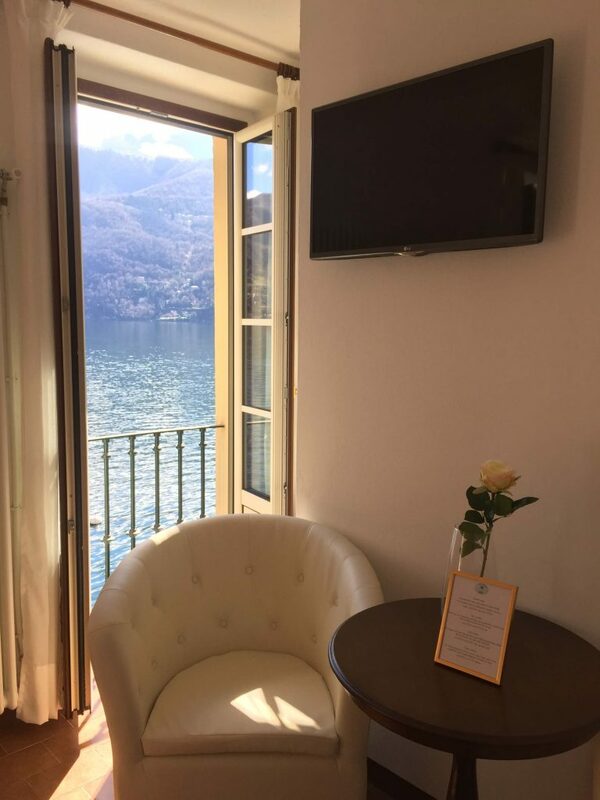 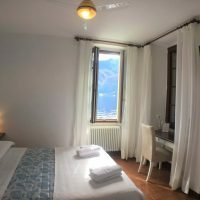 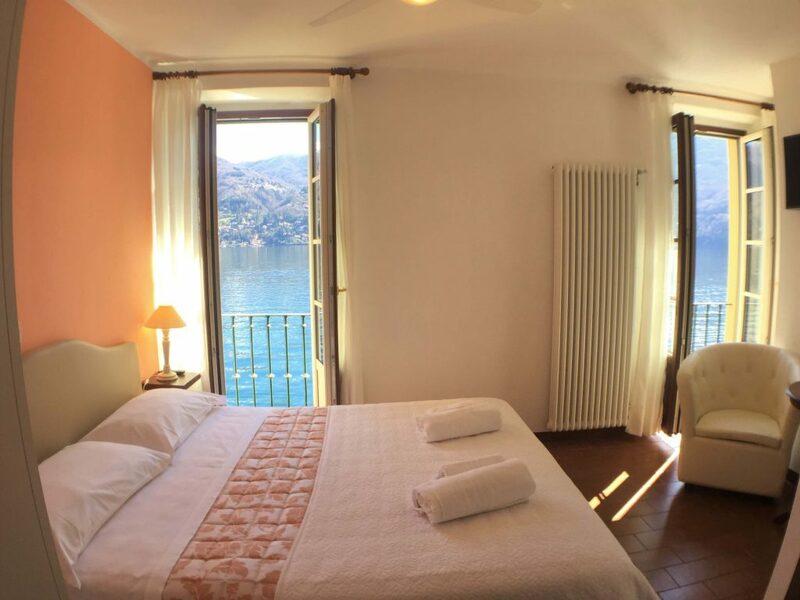 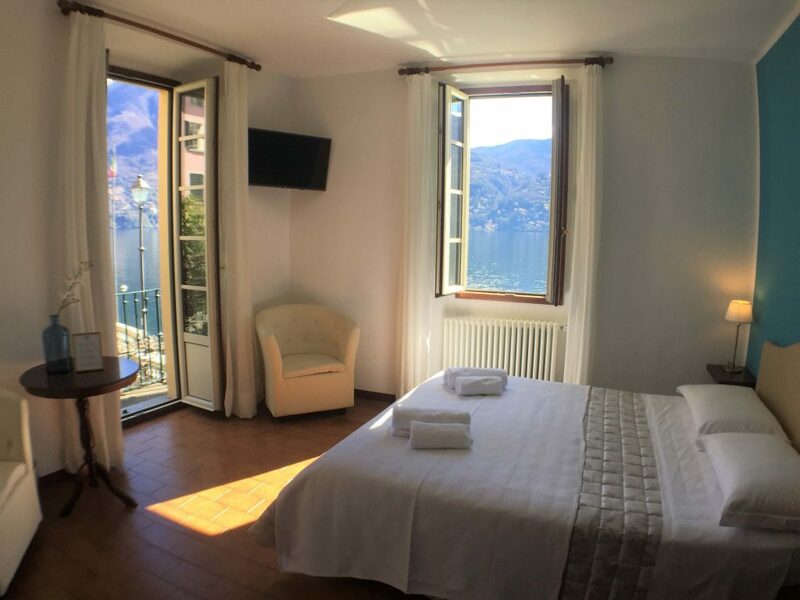 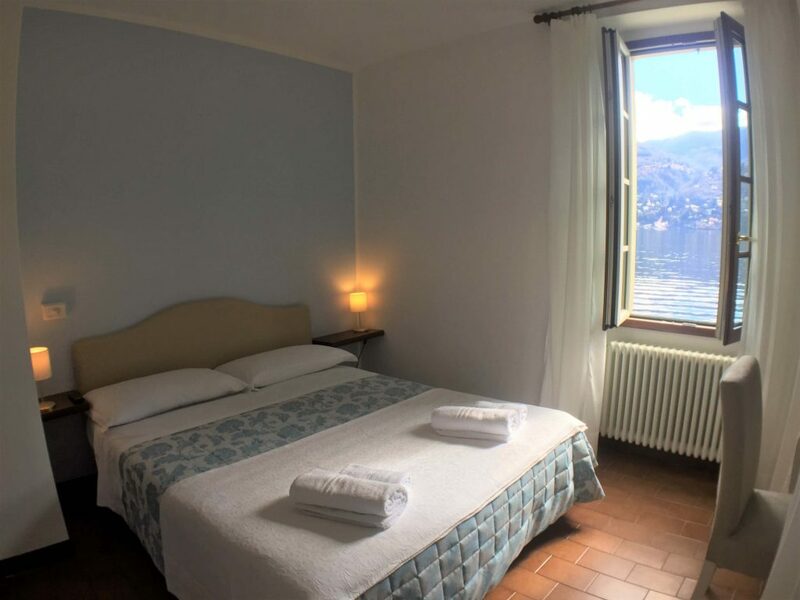 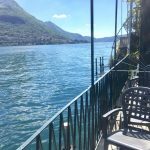 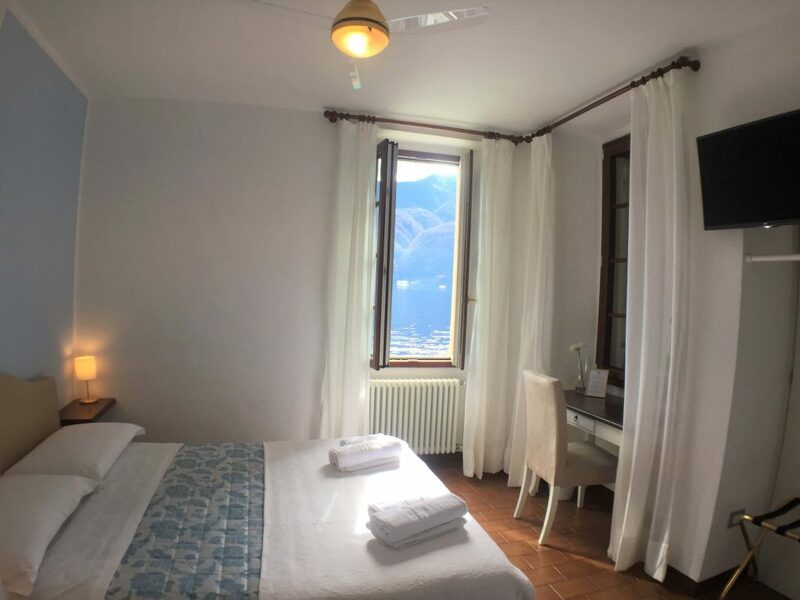 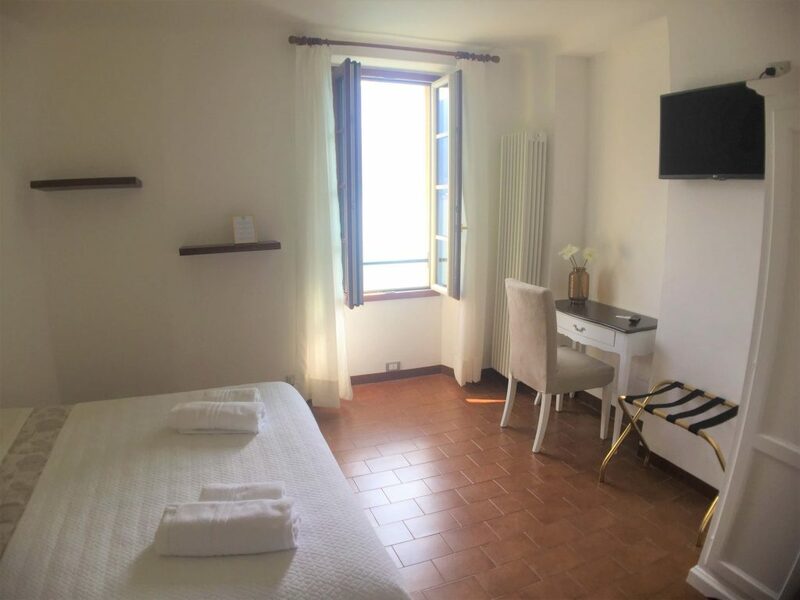 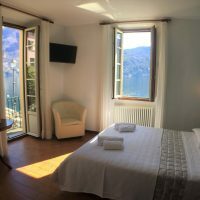 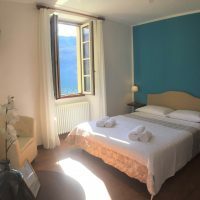 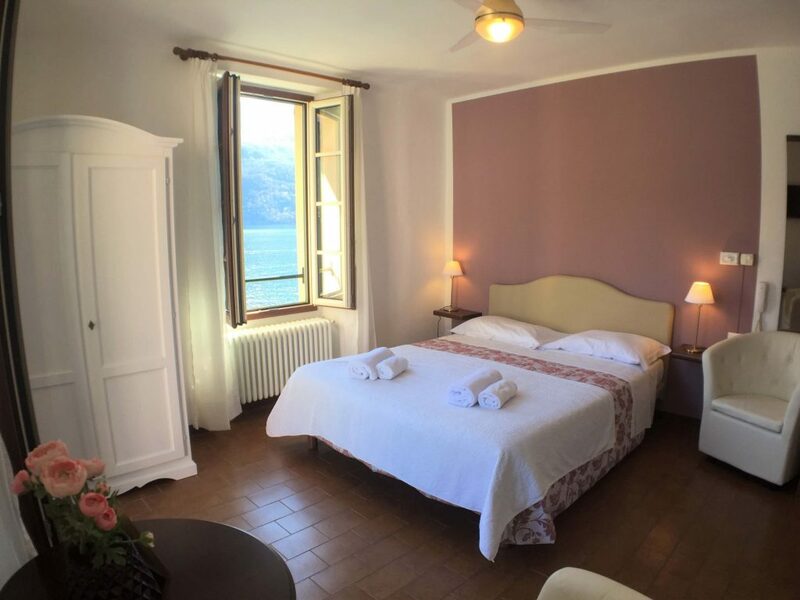 Panorama double rooms with private bathroom and balcony directly on the lake (2 meters from the water) , in our dependence “Il Giardino”, just 20 meters from the hotel. 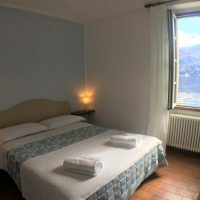 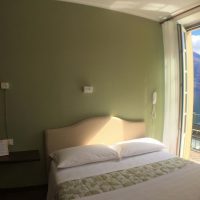 All the rooms in our dependence have flat screen television with Italian and international channels and free wi-fi connection.